Jessica is a Licensed Behavior Analyst. She joined CA in 2003 and has been President & CEO since July 2018. In this role she collaborates with the Board of Directors to develop strategy pertaining to mission impact and financial sustainability, provides oversight of the strategic plan implementation; directly supervises leaders of mission initiatives, operations, finance, community engagement & development; creates a culture that is aligned to the organization’s values, and represents the organization in matters of governmental & community advocacy, public relations & strategic partnerships. Jessica began working in the field of ID/DD in 1994 and completed her undergraduate degree in psychology from Virginia Commonwealth University. Her interests in applied behavior analysis led her to pursue a graduate degree from the University of Maryland, Baltimore County, during which time she worked at the Kennedy Krieger Institute. 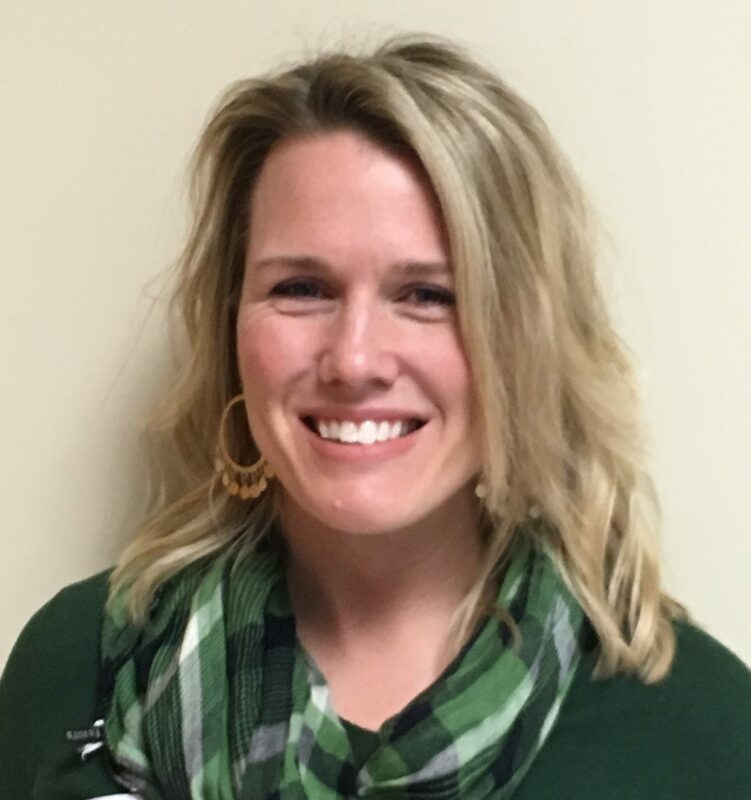 Jessica has taught coursework in autism and applied behavior analysis as an adjunct instructor through Virginia Commonwealth University and The University of Mary Washington and has participated on a number of statewide advisory councils and workgroups including the Virginia Autism Council. In 2012 she was appointed to the Virginia Board for People with Disabilities by Governor Bob McDonnell where she served on the Executive Committee. She has also served on the Board of Directors as President for SupportOne, a not-for-profit organization that provides community supports for individuals with intellectual and developmental disabilities (ID/DD). Jessica received her certificate in nonprofit management through Non-Profit Learning Point and is also an alumna of the Emerging Nonprofit Leaders Program.